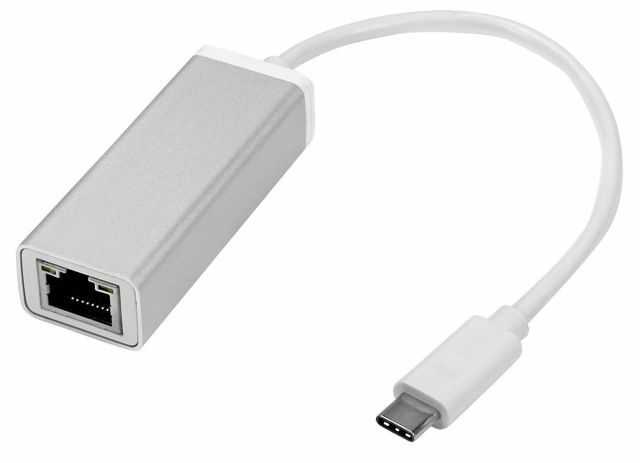 Need a second Gigabit Ethernet port? 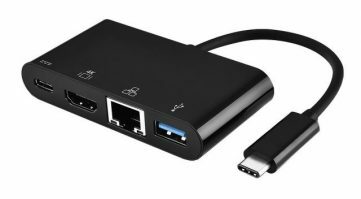 Use this adapter to add a full-speed GbE adapter to NUCs with a USB Type-C port. 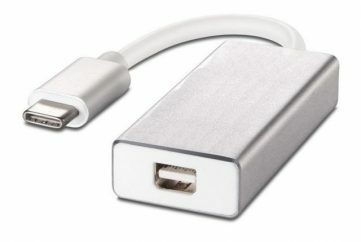 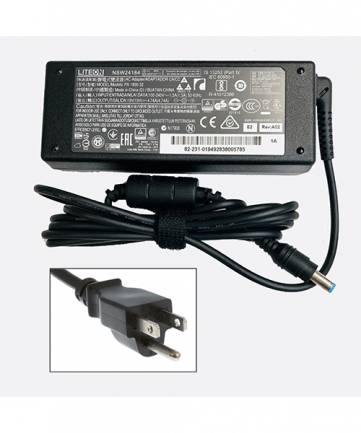 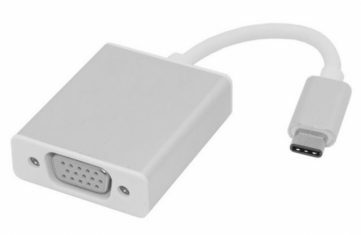 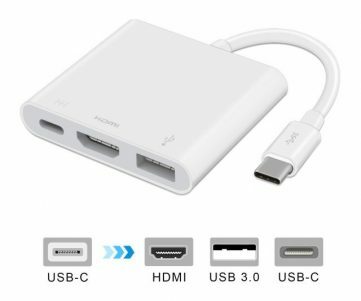 This adapter uses power from the NUC and does not require an external power adapter.